A public training workshop has been organized by OMREN to the public, who are interested in learning more about Windows Server. This workshop and the coming training sessions are conducted as part of knowledge sharing and collaboration to the public. OMREN team organized a meeting to prospective OMREN members to introduce OMREN and its services as well as to update the registered members about the latest updates. OmanTel, TRA, ITA members as well as deans from universities and colleges have attended this gathering. 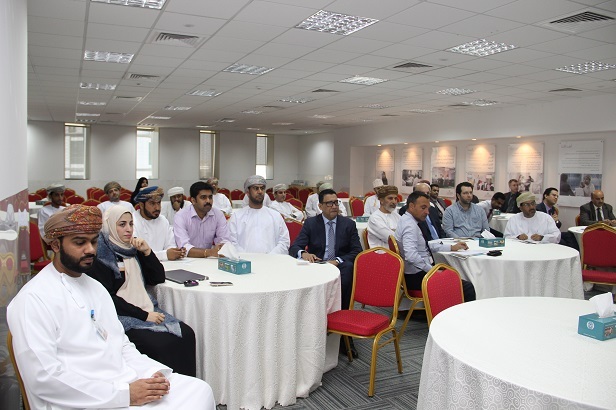 Oman Research and Education Network (OMREN) sheds the light on its roles and services in a meeting at the College of Engineering. Future collaboration with the College was also discussed.